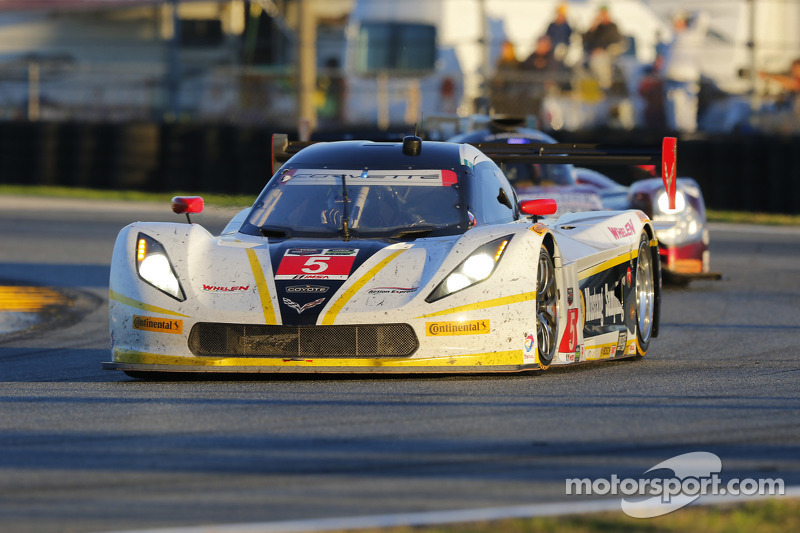 Here is part 2 of my preview of the Prototype class for the upcoming Sebring 12 Hours, the second round of the Tudor United Sportscar Championship. Without further ado, here’s a look at the second half of the Prototype entry list. This Fifty Plus Racing team runs on a slightly different objective to the rest of the field. Whilst the rest are obsessed with winning this team has a secondary purpose of raising money for their HighwayToHelp charity. The charity is linked with the Alzheimer’s association and aims to raise money through donations. As the name suggests the team is made up of drivers over fifty years old. 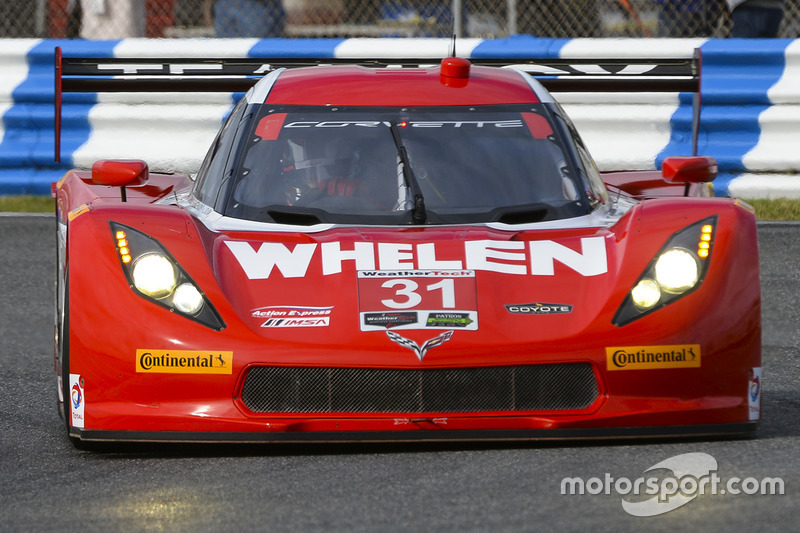 The team will be led by firstly formerly retired ex-pro and American sportscar racing analyst Dorsey Schroeder. Whilst he was retired for a while before returning to the track, expect him to be seriously fast in the car. 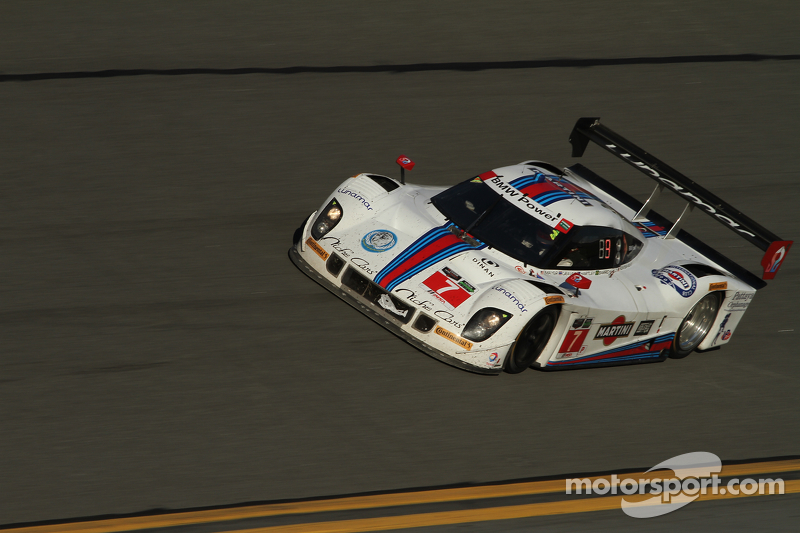 Leading the team alongside him will be former overall Daytona 24 Hours winner Jim Pace. He has a wealth of experience and will match or even beat the times of Schroeder. Partnering these two are the amateur drivers Byron DeFoor and David Hinton, both of whom will do a respectable job in the car and bring it home safely for the team. Whilst this team are unlikely to be contending for victory at Sebring, this car will post some fast times with Schroeder and Pace at the wheel. A quiet, reliable run for this team may well bring them into the top eight overall by the end of the 12 Hours. 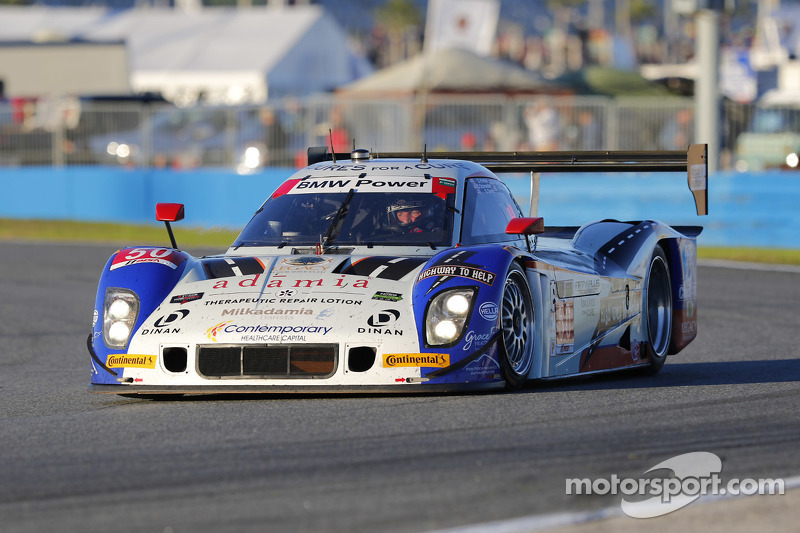 Krohn Racing is one of the few teams in the Prototype class fielding an LMP2 class of car, a last remnant from the previous American Le Mans Series. 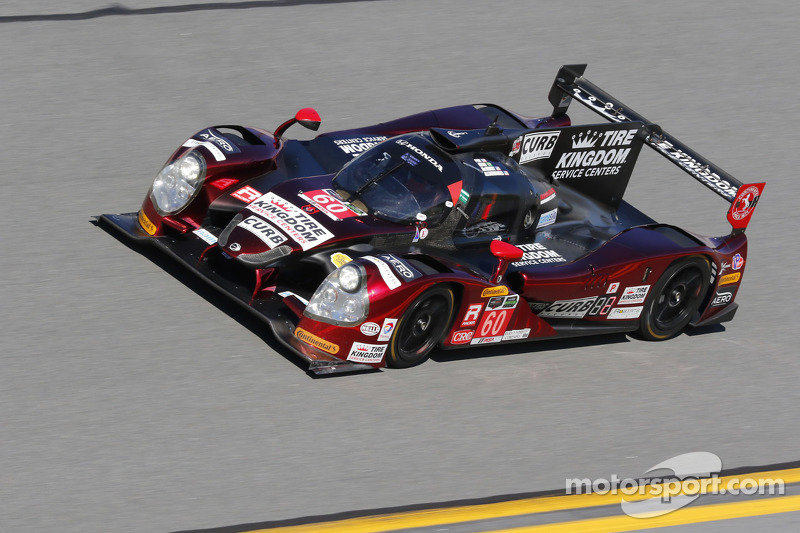 The team ran well in their new Ligier coupe last time out at the Rolex 24 Hours,although an engine problem sidelined the team within the first eight hours of the race. 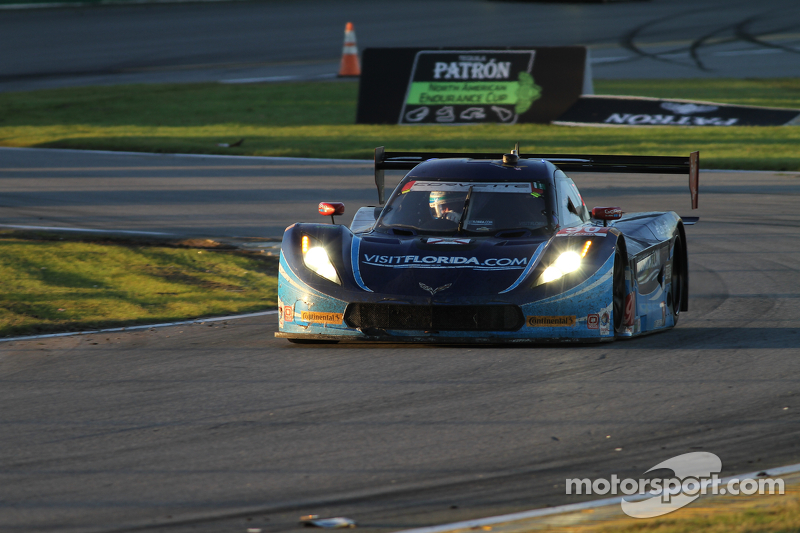 Despite this disappointing run at Daytona the team will be looking to bounce back at Sebring next weekend. 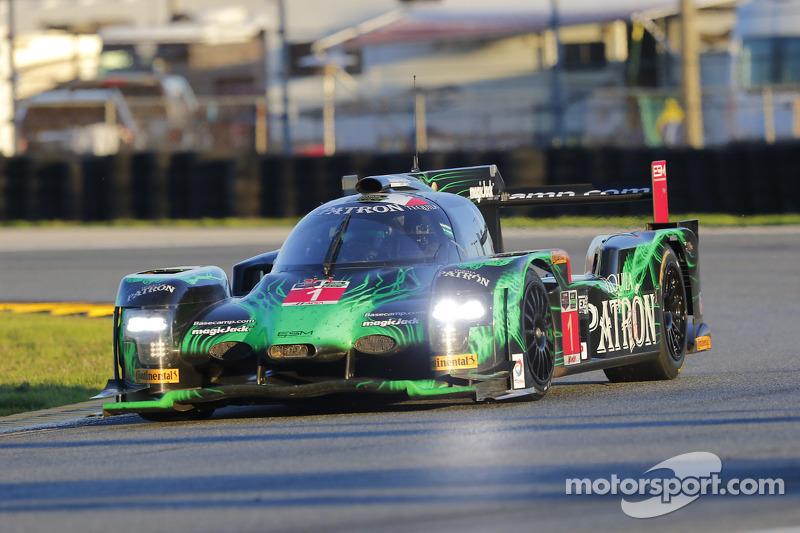 Although the team is only contesting the Tequila Patron North American Endurance Cup events alongside a full season in the European Le Mans Series, it will look for a good result at Sebring before it ships their Ligier to Europe for the majority of the season. On the driving front the team once again has a front running line up made up of the very quick LMP2 expert and new Nissan LMP1 factory driver Olivier Pla, alongside the very experienced sportscar and former Indycar racer Nic Jonsson to partner team owner Tracy Krohn. This team is very well experienced and will look to put miles on their Ligier coupe to expand their knowledge of the car before the European season. If this car runs reliably throughout the 12 Hours expect this team to challenge for the podium, such is the quality of their driver line up and the pace of their Ligier JS P2. 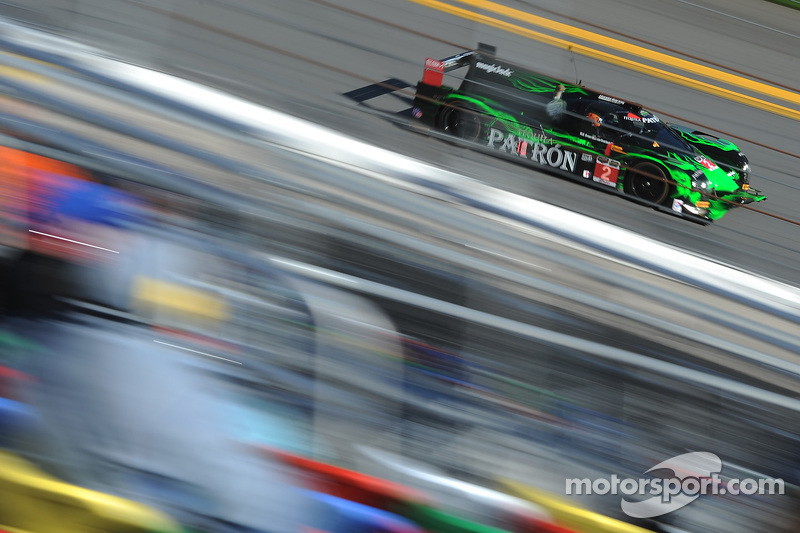 Michael Shank Racing surprised last time out at the Rolex 24 with their overall pace, although reliability troubles limited the team’s overall competitiveness throughout the race. 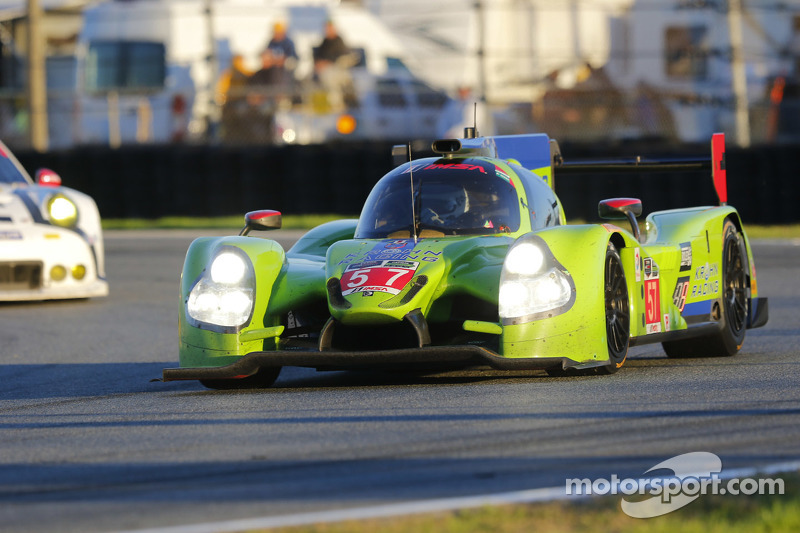 This is not surprising considering their first race with their Ligier JS P2 was the Rolex 24 Hours. The team still finished 9th overall and 5th in class still which shows the pace the team has to build on going into the Sebring 12 Hours. The team will be hoping for a more reliable run this time out, although Sebring is renowned as a car breaker of a circuit.For this time they have retained their impressive driver line up from Daytona, with the only change being the teenager Matt McMurry has been replaced with Indycar racer Justin Wilson for this race. John Pew only started racing in his early 40’s yet has quickly developed into one of the fastest amateur Prototype drivers in the Tudor United Sportscar Championship. Ozz Negri is a very rapid driver with over thirty years worth of racing experience, and teamed with the rapid Brit Justin Wilson this team will be a contender for victory if the car stays reliable. Whilst this is a big if for the team at this stage it’s not beyond the realms of possibility. The SpeedSource Mazda team will be hoping to capitalise on the improvements they have made to their Lola chassis and works Mazda engine during the off-season, after a difficult debut campaign in the Prototype class last year. 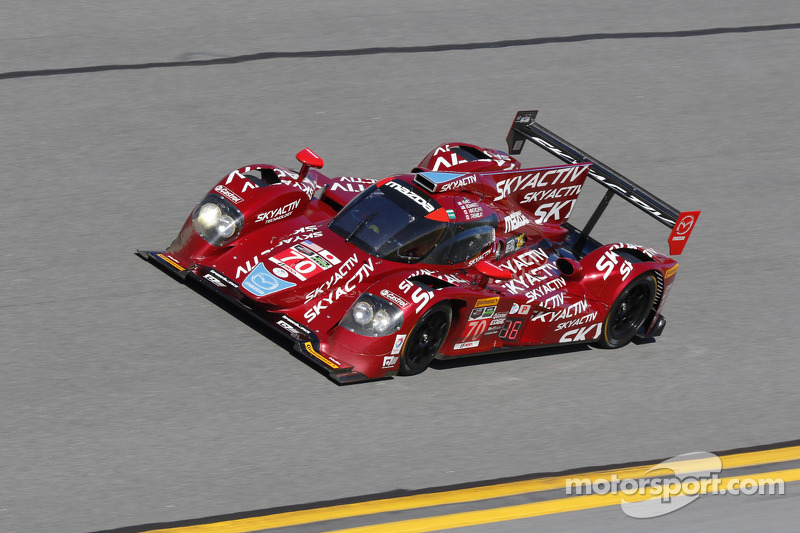 Their Mazda SkyActiv diesel engine proved troublesome all year, and whilst it once again proved problematic, the team did have a chance to show their pace whilst the car was running at least. 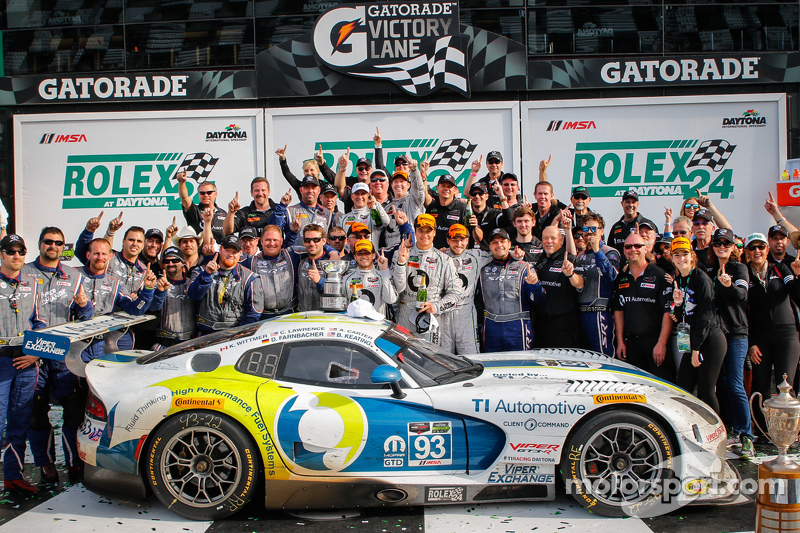 The team led it’s first lap at the Rolex 24, something the team would like to achieve again at Sebring. After oil pump problems put this car out at Daytona, the team will be looking for a somewhat reliable run this time out. In terms of driving talent this car has a good line up with the very quick young driver Tristan Nunez complemented by former works SRT Viper GTLM driver Jonathan Bomarito and the quick, solid amateur Sylvain Tremblay. All three drivers have the ability to perform very quick laps consistently over a stint, something the team and drivers will be itching to show during the 12 Hours. If the SpeedSource team can keep the car reliable,expect this team to surprise with it’s pace. After a strong podium last time out at the Rolex 24 Hours, the Spirit of Daytona team will be looking for a repeat podium next weekend in the Sebring 12 Hours. This well run, professional team were not entirely trouble free last time out but were there when it counted to take advantage of the miscalculation at Wayne Taylor Racing, promoting themselves to a distant third overall. This time out the team will be looking to challenge the leaders throughout the race, and with the driver line up they have this should be no problem. Michael Valiante is a very quick former single seater and sportscar driver, with the sensational former Le Mans 24 Hours winner and DTM champion Mike Rockenfeller alongside him. 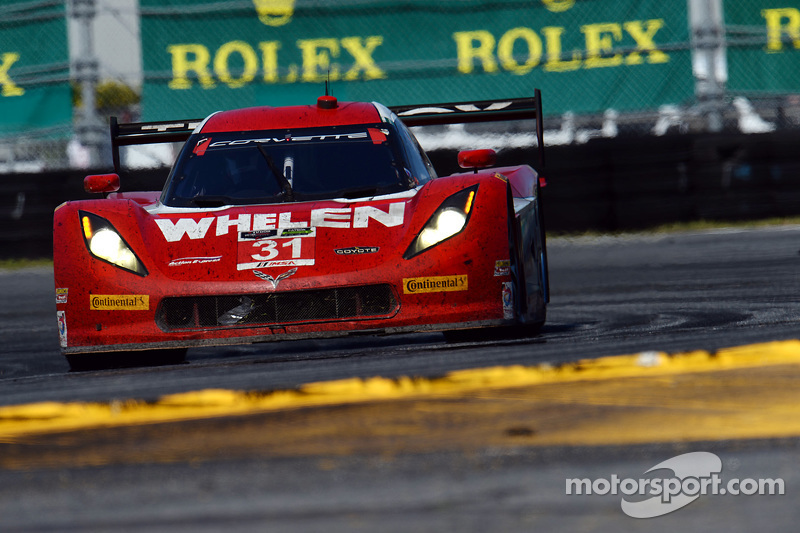 Completing the trio is factory Chevrolet Corvette driver Richard Wesbrook. This line up is a match for any one else in the Prototype class and with their experience expect this car to stay out of trouble, ensuring the team are in the right place when it comes to the crucial final hour of the race, expect this team to be challenging for the serious positions. A definite car to watch for victory. 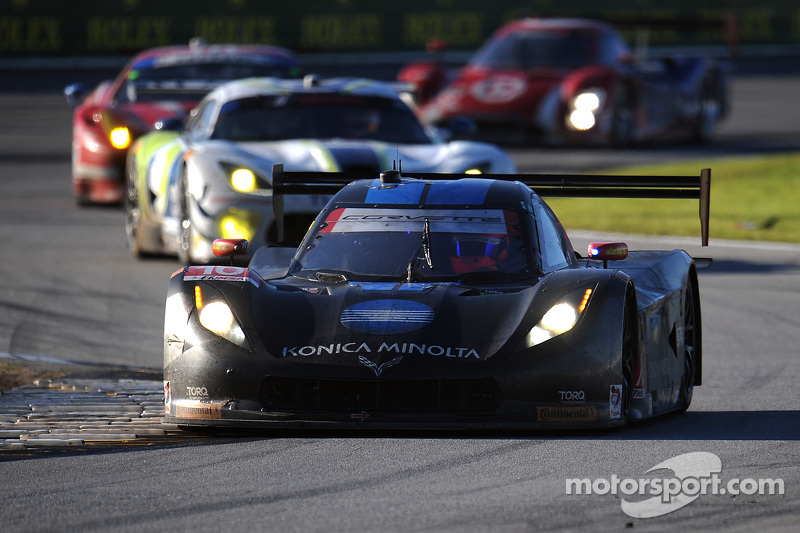 The pre-season favourites going into the 2015 season, this entry almost lived up to expectations at the opening Rolex 24 Hours in late January. Whilst the car ran at the front for most of the race, heartbreakingly, in the last few hours on the race the car was forced into retirement with a severe clutch problem. 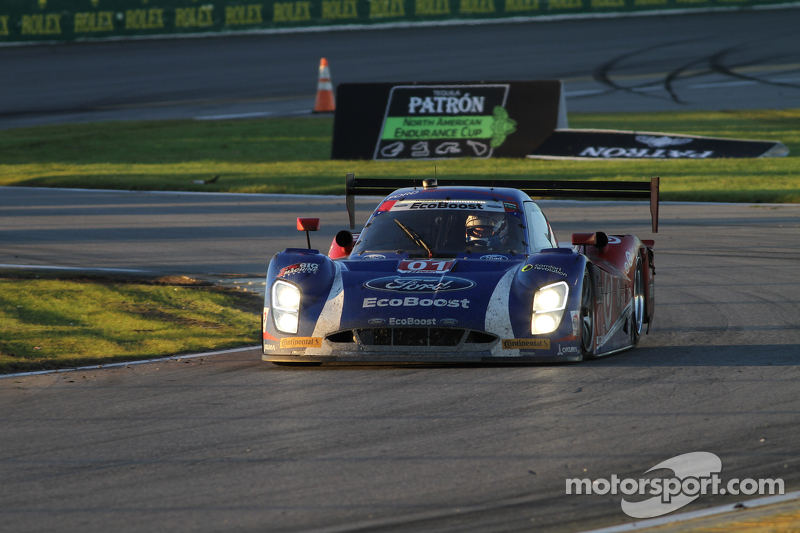 The fact the other Chip Ganassi Prototype entry ended up winning the race shows the pace of the Chip Ganassi Riley-Ford package, something the team will want to prove at Sebring. The team’s driver line up is of the highest quality with the prodigious experience of Scott Pruett teamed with the blinding pace of Joey Hand and Indycar front runner Scott Dixon. This line combines the ultimate of countless years of sportscar experience along prodigious pace from all three drivers. 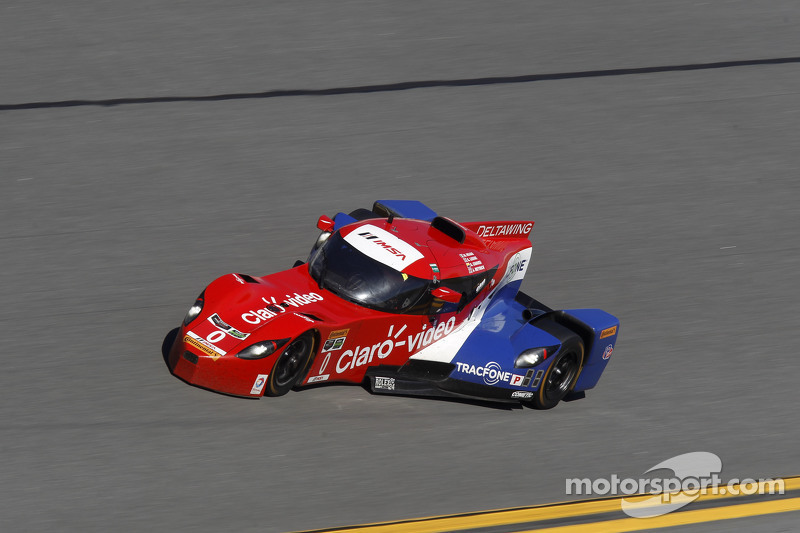 Whilst it’s hard to predict favourites in a class as competitive as the Prototype class in the TUSC, this Chip Ganassi entry is one of the leading trio of contenders. 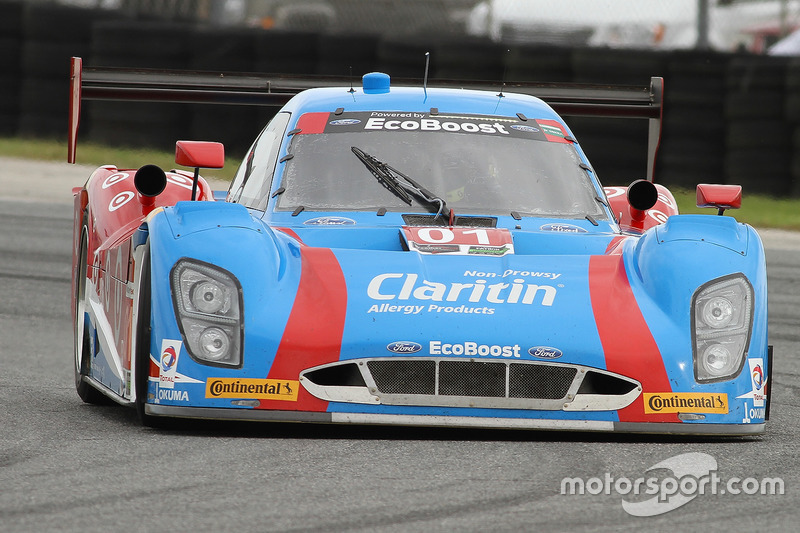 Never discount or underestimate a powerhouse team like Chip Ganassi Racing, this car will be right at the front for the entire 12 Hours barring mechanical or other issues for the team. The second of the SpeedSource Lola-Mazda entries is this #07 car, which will be hoping to build on a character building Rolex 24 Hours at Daytona. The car was once again plagued with similar issues which hampered the car throughout the 2014 season, eventually the car being forced to retire with overheating problems. 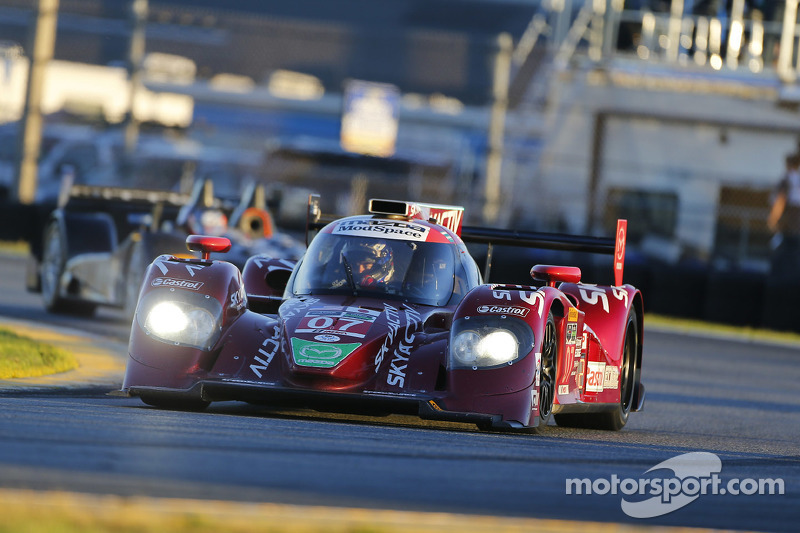 Whilst the works Skyactiv diesel engine is revolutionary for an LMP2 Prototype car, the continual problems will be a source of major frustration to both the SpeedSource and Mazda teams. The team will therefore be looking for a reliable run at Sebring, hoping to run trouble free throughout the 12 Hours and push themselves up the Prototype order. The car has shown pace when running reliably which is a bonus for the team, and shows the progress the team has made over the winter off-season. The driver line up is a solid one, with plenty of experience amongst the line up of Sylvain Tremblay,and Ben Devlin complementing the youthful speed of Joel Miller and Tom Long. Much like the other SpeedSource entry, if this car can remain reliable throughout the 12 Hours, this car can be a contender for a top six finish come the end of the race. That wraps up part 2 of my Prototype preview for the upcoming Sebring 12 Hours, the second round of the Tudor United Sportscar Championship. In terms of overall predictions, I would predict that the overall winner will come from either the #01 Chip Ganassi car,#10 Wayne Taylor entry or the #5 Action Express car. On the other hand, the unpredictability of the Tudor series means any number of six to eight cars are realistic contenders for victory, ensuring making a firm prediction of the winner almost impossible. As a final note I just wanted to add a huge thank you to Motorsport.com for their superb photos which accompany this article. Please go and visit their website http://www.Motorsport.com , which provides the latest motorsport news and an absurd amount of high quality photos. Please feel free to read and comment on this article, all comments both good and bad are appreciated!